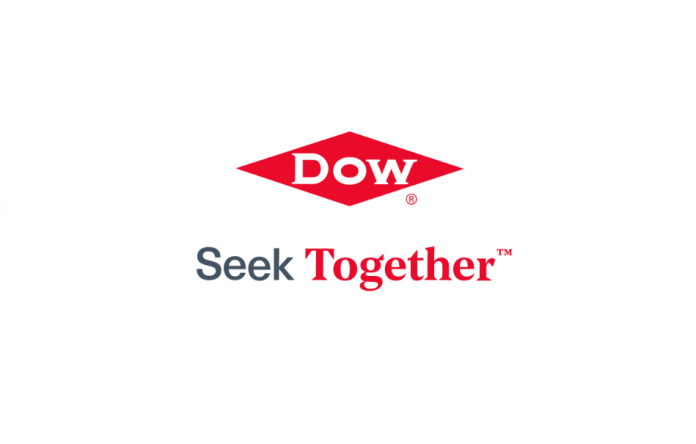 Dow has completed its separation from DowDuPont and unveiled a new “Seek Together” brandline as part of a makeover aimed at transforming the business into a more focused, streamlined, and leading materials science company. 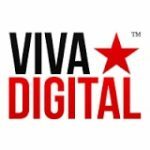 CEO Jim Fitterling said the new company, to be referred to by the brand name “Dow”, launches with global scale and leading positions in three attractive consumer-driven segments: packaging, infrastructure and consumer care. He said Dow is now even better positioned to drive revenue growth and innovate for its customers, leveraging three advantaged building blocks – ethylene, propylene and silicones – to power one of the deepest chemistry sets in the industry. “Today marks the beginning of a new and exciting chapter for Dow. The changes we have made to Dow’s portfolio, cost structure and mindset are significant,” Mr Fitterling stated. “The new Dow is a more focused and streamlined company with a clear playbook to deliver long-term earnings growth and value creation for all stakeholders. Team Dow is well positioned to achieve our ambition of becoming the most innovative, customer-centric, inclusive and sustainable materials science company. The distribution of Dow common stock was completed on 1 April, with each DowDuPont stockholder of record receiving one share of Dow common stock for every three shares of DowDuPont common stock held as of the close of business on March 21. Dow common stock began trading on the New York Stock Exchange (NYSE) under its historical symbol “DOW” on April 2, 2019.